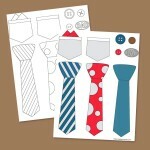 Decorate your family's gifts or treat bags for friends and family with these cute little printable gift tags. They can easily be printed on Avery label stickers or you can print and cut like normal. 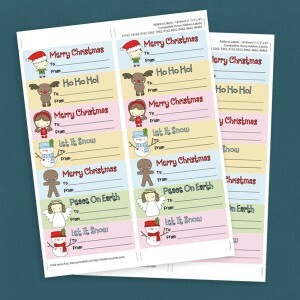 Our free, printable Little Friends Christmas present labels are a great way to add personality to any gift this holiday season.